The Florida Panthers head into the All-Star break currently fifth place in the Atlantic Division. While this team has shown flashes of potential, they have mostly been a tease to Panthers fans, as at times they have shown their inexperience. The Panthers didn’t head into the break with much momentum losing their last four games. According to TicketIQ, the most expensive remaining Panthers home game is a February 26 meeting with the Chicago Blackhawks at the BB&T Center. 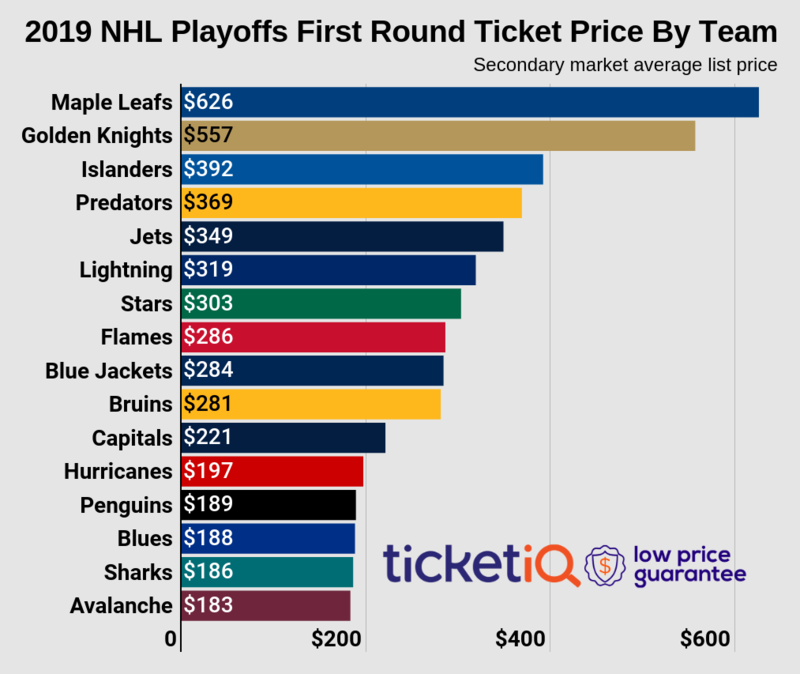 Blackhawks vs Panthers tickets for this game have a current average price of $350.44 on the secondary market, a 251.6% premium over the Panthers home average, which is $99.66. The least expensive ticket get into this game is $41. There are many affordable games left on the Panthers home schedule, but the least expensive game is a matchup with the Columbus Blue Jackets on January 29. Tickets for this game have a current secondary market average price of $48, 51.8% below the Panthers home average. The get-in price for this matchup is priced at just $9. Florida trails Boston for the eighth seed by seven points and need to find ways to be more explosive on offense if they want to be able to compete with the top teams in the Eastern Conference.